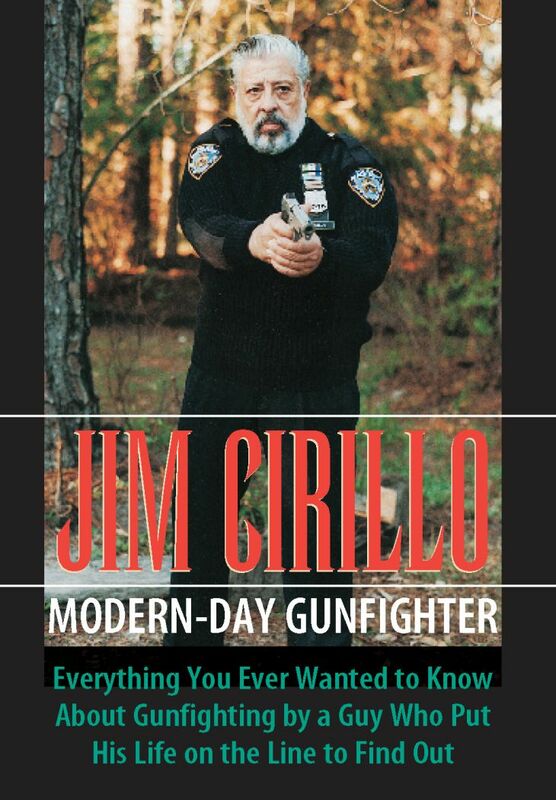 In his book, “Guns, Bullets, and Gunfights”, NYPD veteran Jim Cirillo revealed the hard-won knowledge he gained in more than a dozen gunfights with some of New York City’s most vicious criminals. 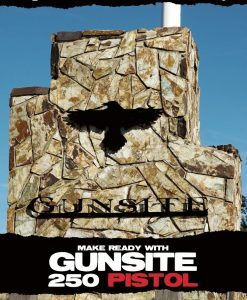 Now he brings his words to life in this video. 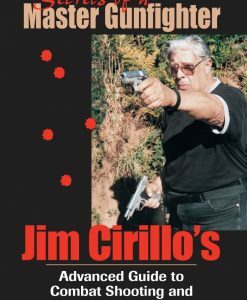 In his own unique style, Cirillo gives you personalized instruction in his gunfight-proven shooting techniques, including alternative sighting methods, weak-hand shooting, shooting from cover, and the use of hybrid weapons. 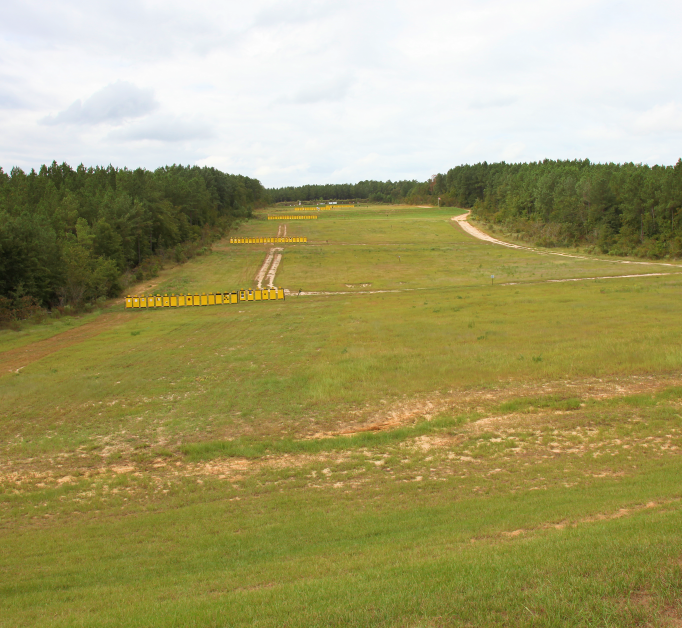 Cirillo also give you revolutionary insight on bullet stopping power based on deadly firsthand experience. 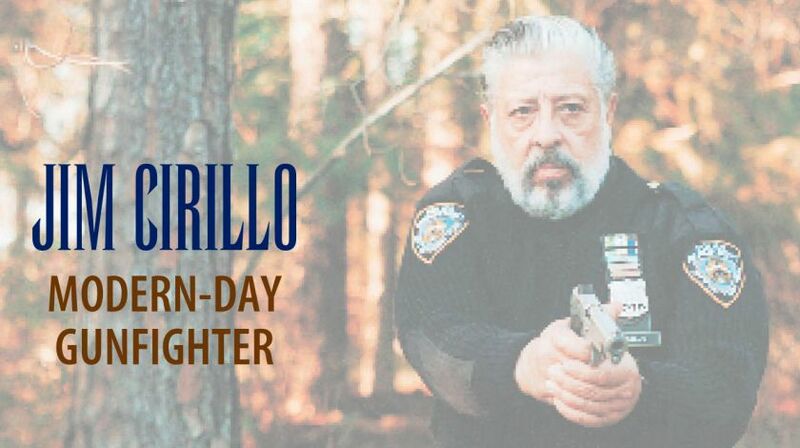 Best of all, the practical lessons in this video are presented along with Cirillo’s personal accounts of the harrowing, bizarre, and sometimes hilarious events that inspired them, as only he can tell them.